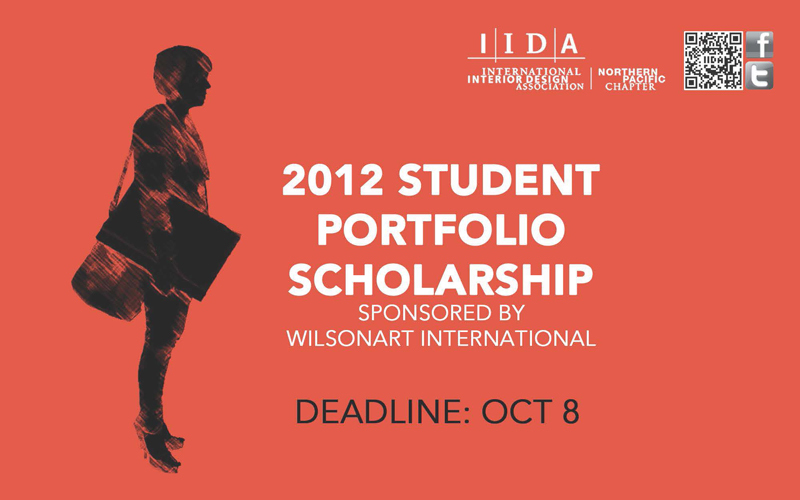 Submission: Email your portfolio to iida_hssw@sendtodropbox.com before 5:00pm PST on Monday, October 8, 2012. Questions: If you have any questions, or to confirm receipt of your submission, please email the Northern Pacific Chapter VP of Campus Centers, Nicole Tingvall – Nicole@haskellgroupseattle.com. 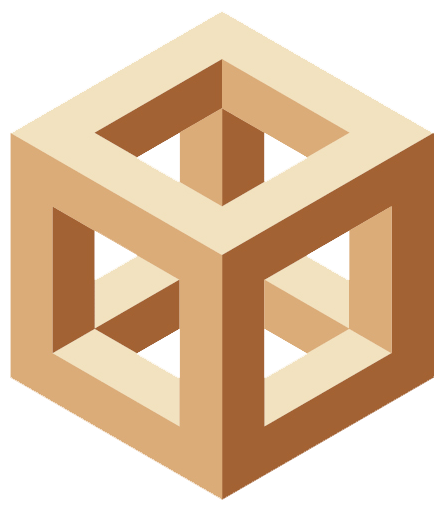 Winners will be announced at IIDA Northern Pacific Chapter’s INawards on Monday, October 22, 2012. *Based on “Full Time” student status. If attending classes part time, please estimate your classification based on your credits earned to date.